Sony's New a9: A DSLR Market Killer, or Just a Powerful Right Hook? Sony just unveiled their new flagship full frame mirrorless camera, the a9. I have to say, as a photography junkie (and a Sony camera owner), this thing looks pretty dang sweet. Reports are coming in that this camera will be a game-changer for Sony - and everyone else. It will no doubt be a heavy hitter in the market, giving Sony yet more inroads to the professional photographers that are looking for a high-performance camera in a smaller mirrorless body. 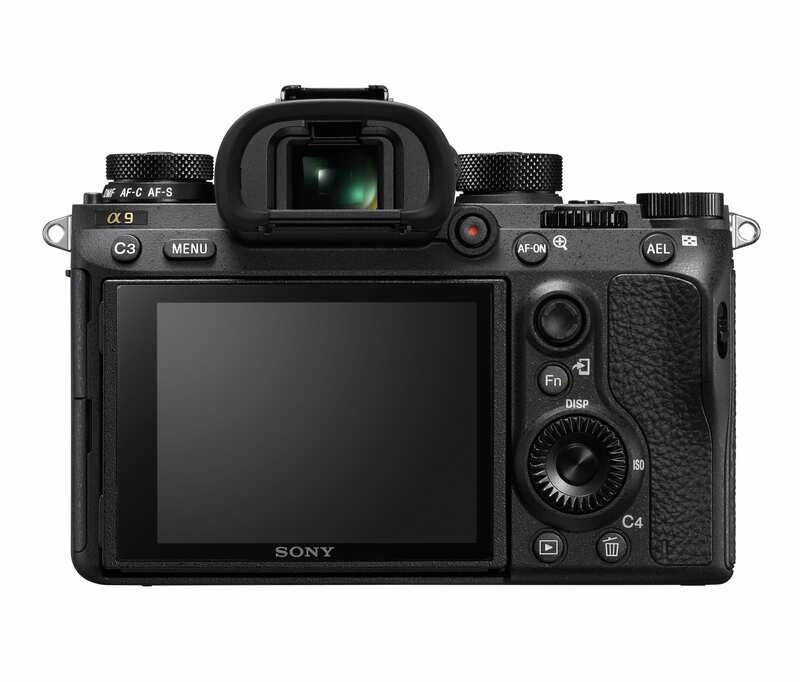 But the speculation is that the Sony a9 is so good that it will have a significant impact on the DSLR market as well. 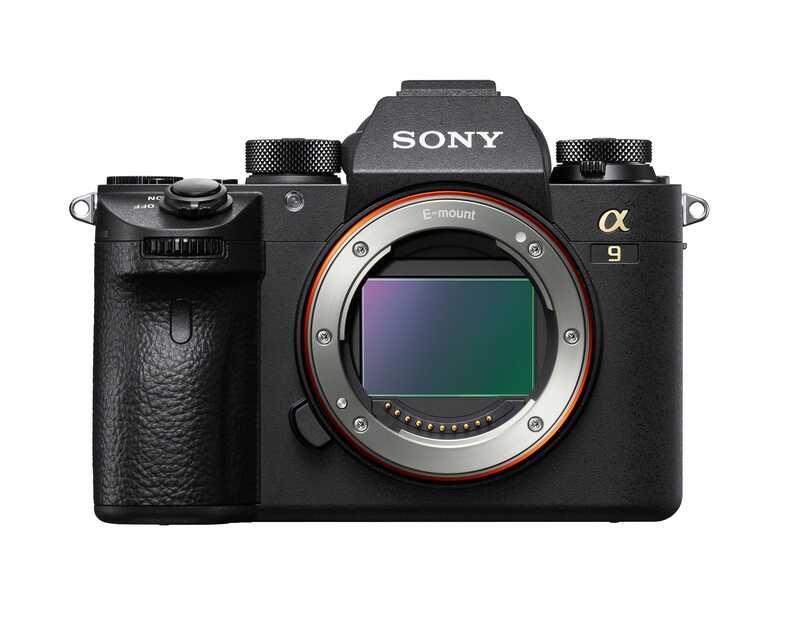 In other words, some industry experts forecast that the a9 will be the first in a long line of mirrorless cameras to come that eventually spell the death of the DSLR. Let's have a look at the Sony a9's features and specs, and I'll let you decide if it'll be the death of all DSLRs or if it will just land a solid punch. 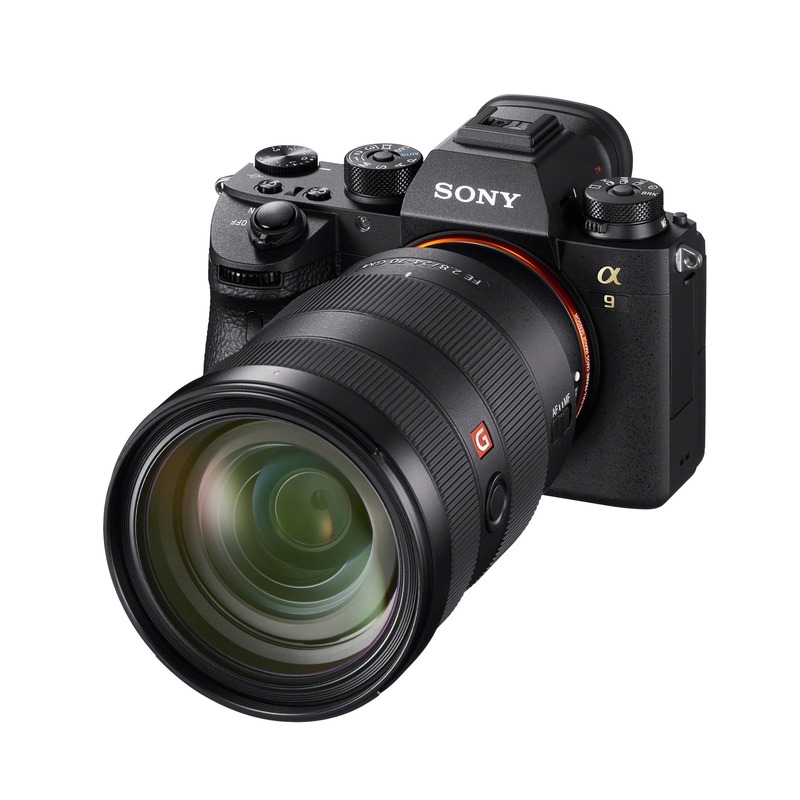 At 24.2 megapixels, the a9's Exmor RS CMOS sensor doesn't have the mind-blowingly big resolution like the Canon 5DS. However, it is, according to Sony, the world's first stacked sensor which allows for much faster processing. 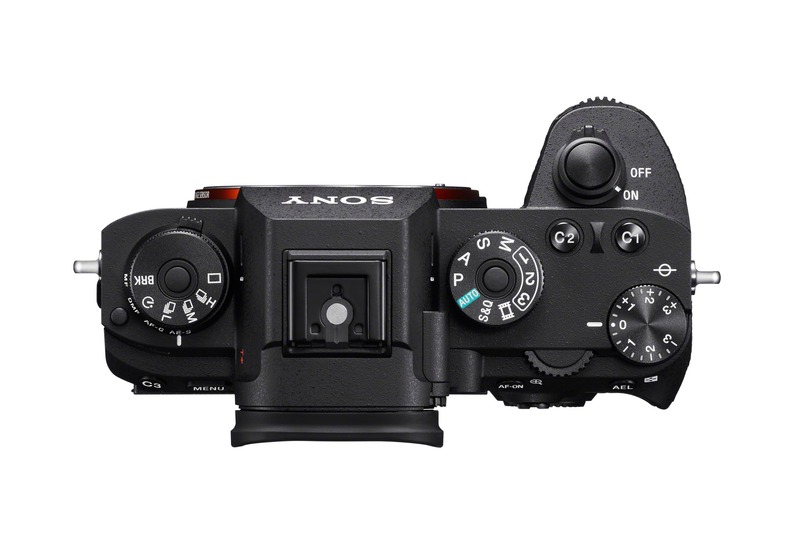 In fact, Sony claims the a9's sensor operates twice as fast as those in their prior full frame cameras. With 693 phase-detect autofocus points, the a9 isn't exactly lacking in the autofocusing department, either. The system covers 93 percent of the frame, giving you incredible coverage. For improved performance, there's a focus joystick on the back of the camera to make pinpoint selections. 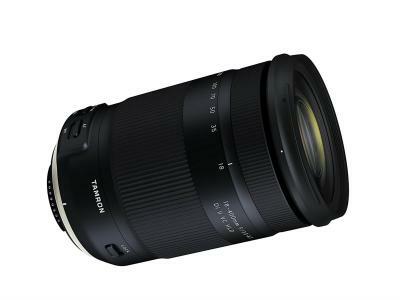 Along with the point-packed and fast autofocus system is a maximum shutter speed at a blazing 1/32,000 of a second. 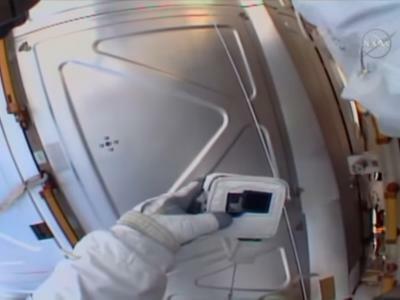 But perhaps what's more impressive is that the camera can calculate AF/AE at a rate of up to 60 times a second. That rate is irrespective of the shutter release and frame capture. That's impressive. The camera also sports 4K video - a must these days - but, again, takes it to another level with the ability to oversample data such that you get enough information for 6K video in a 3840 x 2160 4K output. With all that extra data, the a9 offers stunning 4K video detail. 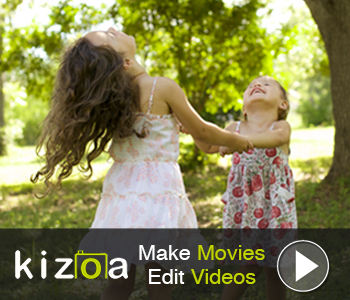 With 5-axis in-body image stabilization, you can take handheld stills and videos with less concern about camera shake. In fact, the system ensures you get up to 5 additional stops of exposure when shooting handheld, giving you much greater leeway in terms of the exposure settings you can use when you're shooting without a tripod. Sony describes the a9's electronic viewfinder as the sharpest it's ever produced. The Quad-VGA OLED has 3,686k dots, giving it incredible resolution with a luminance up to 2 times brighter than the amazing display on the a7R II. In fact, the display is so good that it replicates nearly exactly the brightness level of the scene being photographed, giving you a natural and accurate shooting experience. You can even adjust the frame rate of the viewfinder to 60fps or 120fps to best match the task at hand. With two SD card slots, there's no lack of storage capabilities. Transferring files is made easier as well with built-in wireless LAN and an included Ethernet port, something that professional shooters are sure to love. By far, the most important (and the best) feature of the Sony a9 is its ability to shoot at up to 20fps. It's not even a contest between the a9 and other cameras that max out at 10-12fps, so the a9 is in a class all its own on this point. But the blazing continuous shooting speed isn't the only thing that makes this camera special. It's blackout free, so even when you're pushing the camera to its 20fps limits, you won't lose sight of your subject. Needless to say, that'll be a very intriguing feature for photographers that specialize in things like wildlife and sports. Beyond that, the a9 can handle 20fps shooting for a whopping 241 consecutive RAW images or 362 JPEGs. Again, it's not even a contest between this thing and other mirrorless cameras (or DSLRs, for that matter) that are currently on the market. 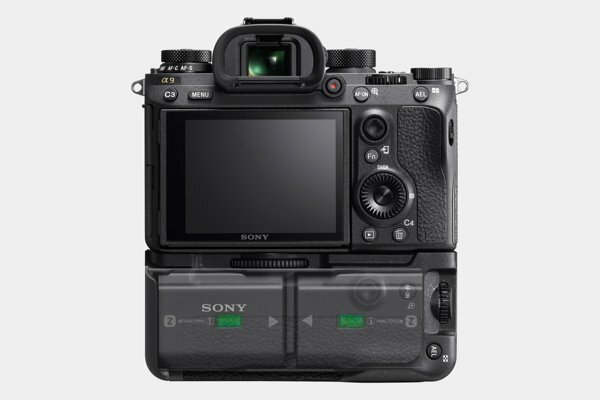 Sony claims that the a9's battery system provides more than double the battery capacity of previous models. Though that's all well and good, providing double the battery power of something that didn't provide all that much battery power in the first place is still likely not to be all that impressive. That's especially true for folks that eye this camera for its video capabilities, an activity that quickly drains the battery. I'm going to assume that the battery life will still be a black mark that plagues most mirrorless cameras already on the market. Kudos to Sony for at least doubling it though! 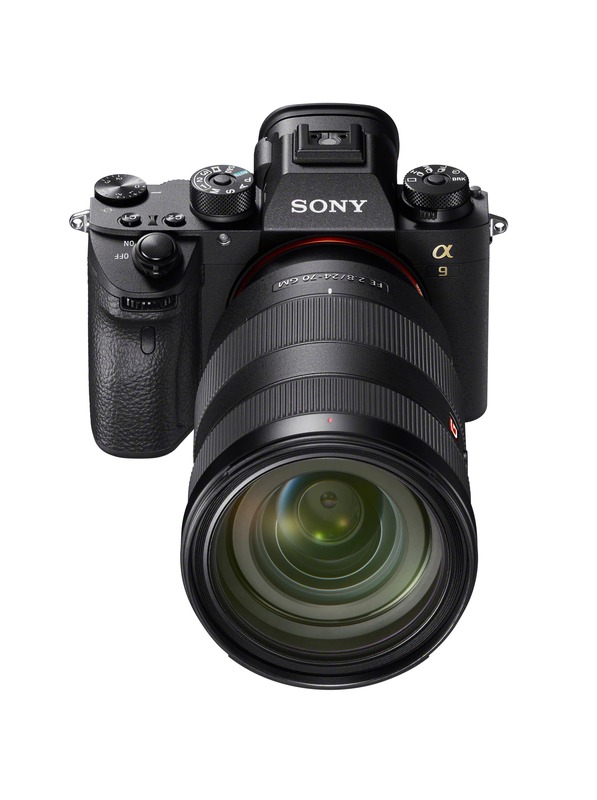 The Sony a9 will be released in the United States on May 25th of this year. We've still got about a month to go, but I'm assuming that with all the fanfare this thing gets between now and then that there will be a healthy number of them sold within the first few days. Sure, the body alone costs an astonishing $4,500, but I don't think even that price will deter some photographers from getting their hands on what Sony believes will be a DSLR killing camera. So, now that you have the scoop on the essential specs and features of the upcoming Sony a9, what are your thoughts? Will this camera spell the end for traditional, mechanical DSLRs in the near future? 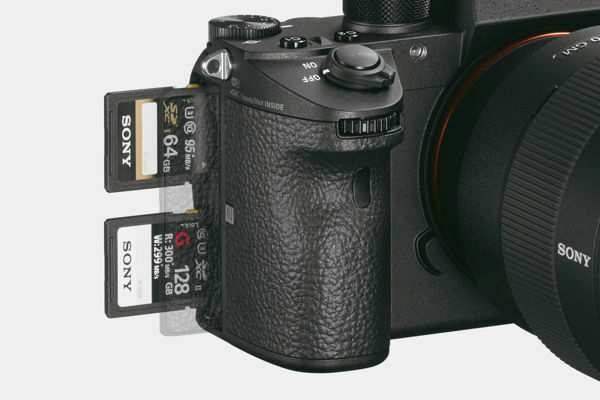 Will it simply usher in the end for DSLRs down the road? Or will its lofty price make it just a flash in the pan with DSLRs continuing to dominate the market for years and years? In the meantime, there are plenty of opportunities to get great deals on existing Sony camera gear. Search used inventory now.